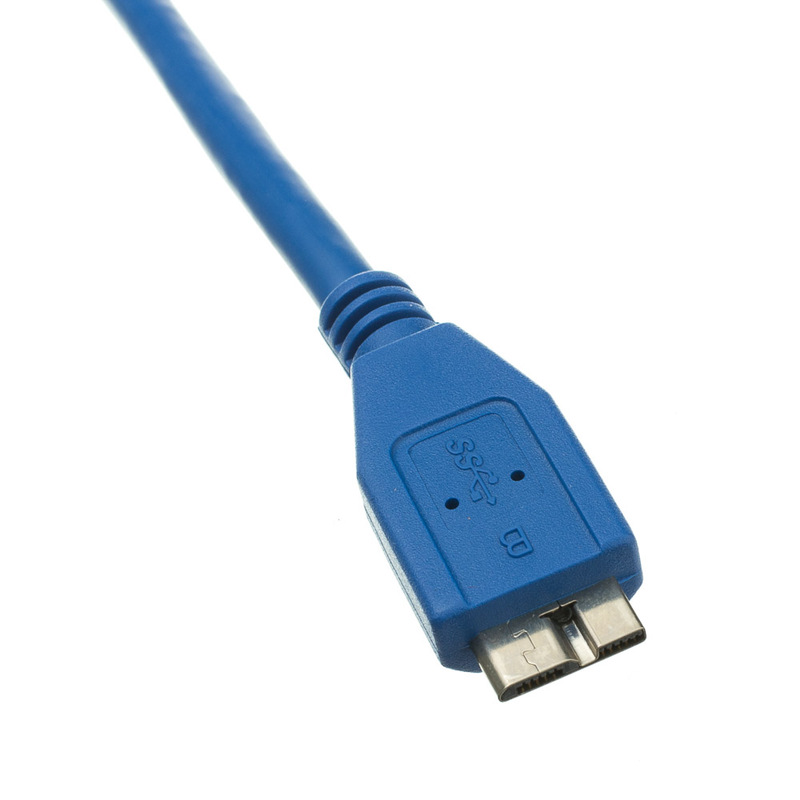 Our blue 3 foot micro USB 3.0 SuperSpeed Type A male to micro Type B Male cables offer the next great leap in data transfer speeds for your devices that require a male Micro B connection. 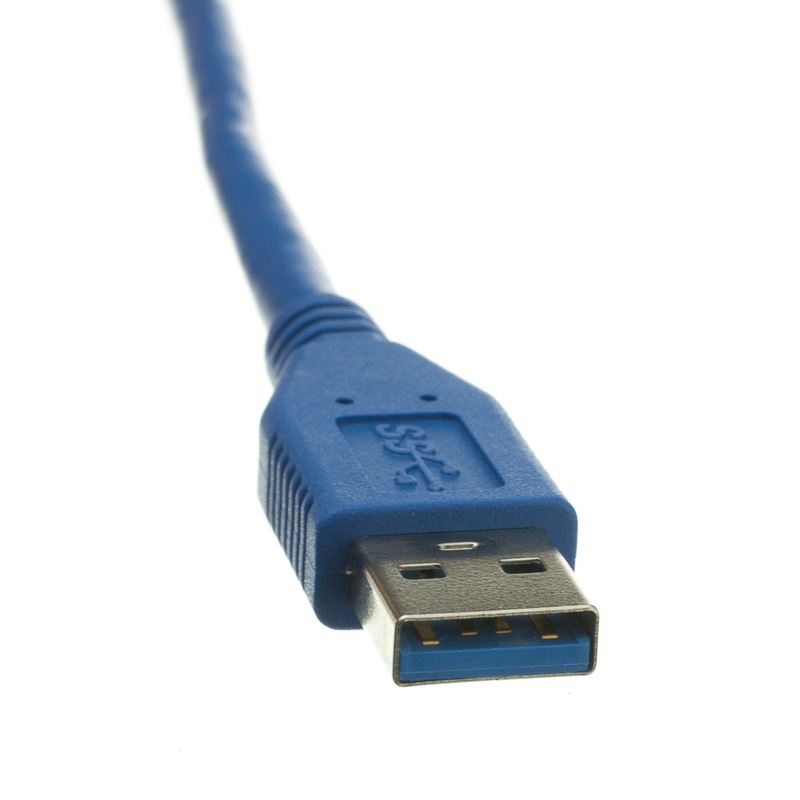 Examples of products that use this cable type are portable USB 3.0 hard drives, USB 3.0 hubs, USB 3.0 Bluetooth speakers (charging), USB 3.0 flash card readers, card readers and more. This was supposed to be a Type A male to a Micro-B Male and the part # shown was on the two bags but inside was a Type A Male to an end that was definitely not a Micro-B Male. I'm not sure was that end was but it was not a Micro-B Male. The only cable used so far worked as expected. I'm confident the other two will work equally well. Well constructed and very good price. Works perfectly and well made. Not a cheaply made cable. 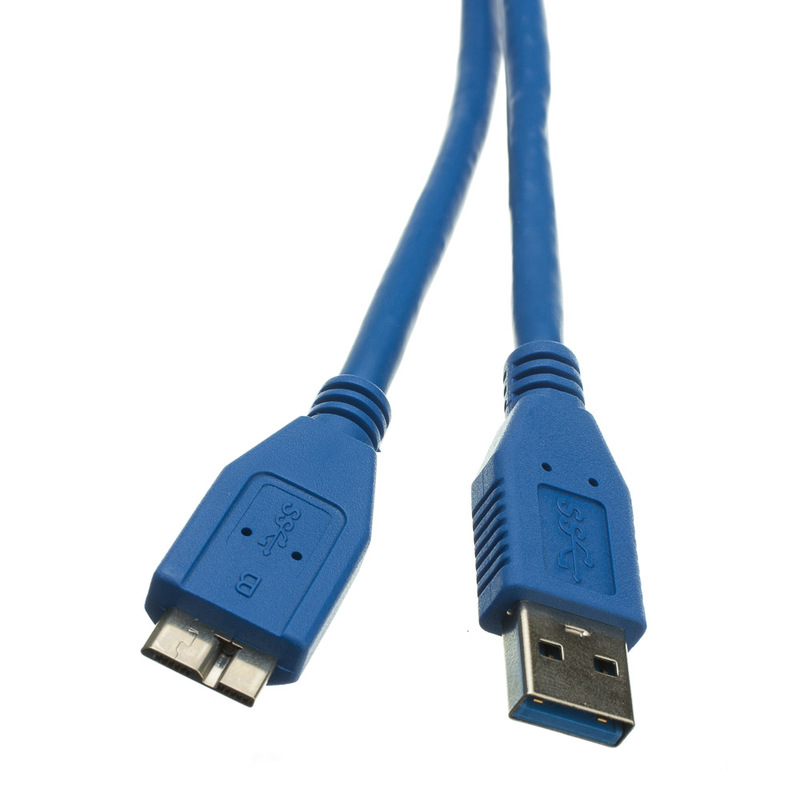 Three-foot USB 3.0 cable works perfectly, and improves upon the 18" cable included with the WD drive. Thanks! You can't get this quality of cable, at these prices, anywhere. 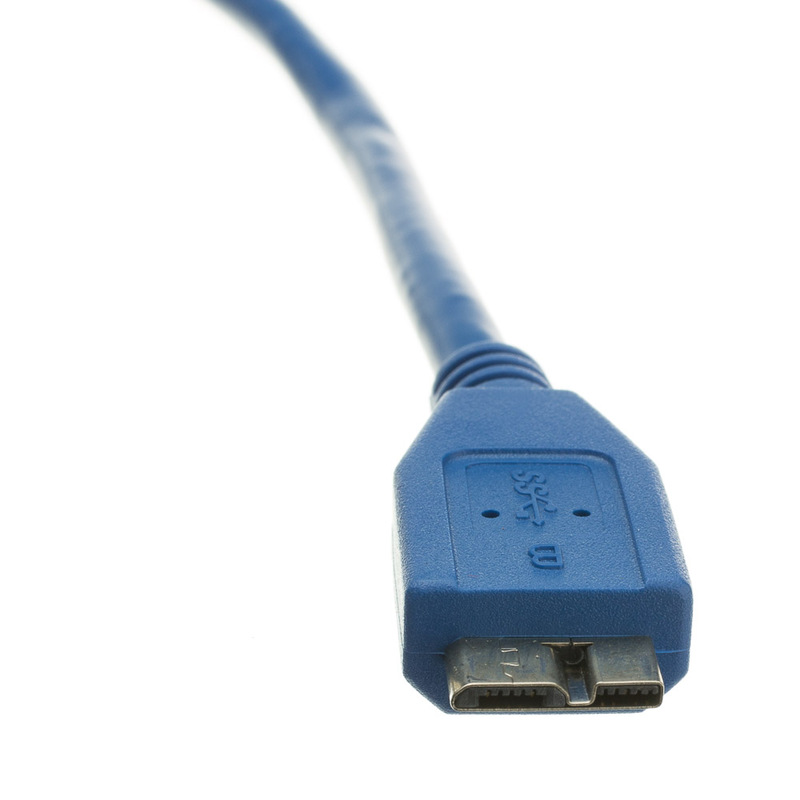 Two cables with expedited shipping were less than one cable at a top electronic superstore. I'm usinng the USB 3 Micro cable for my Western Digital Passport. The 3 foot length allows better placement of the drive rather than the 18" cable that came with the Passport. The cable works and I'm a happy guy. Exactly what I ordered and in a timely mannner. I bought this after ordering a different USB 3.0 from another vendor which failed to work. This one arrived promptly and works fine. What can you say about a cable. It works as it should and the price is lower than anywhere else.